In this article, I will give an overview on Estonia’s leading tech and startup conference Latitude59. Conference highlights will be discussed. To know more about Estonia and why it’s the hub for up and coming startups, head over here. To learn more about 4 startup founders I met whilst at the conference: Luke Seelenbinder from Stadia Maps, Kunehito Nakahara from Souco, Merit Valdsalu from StandByMate and Juan Borras from Outvio head over here. For attendees, the conference is about listening to talks and gathering contacts. I think we can all agree, that quality networking should be organised and optimised – do it when necessary and where possible! Latitude59 organisers provided the attendees access to the networking app Brella for meetings during the conference The structured agenda and well prepared moderators made it easy for attendees to know when to listen and when to network. 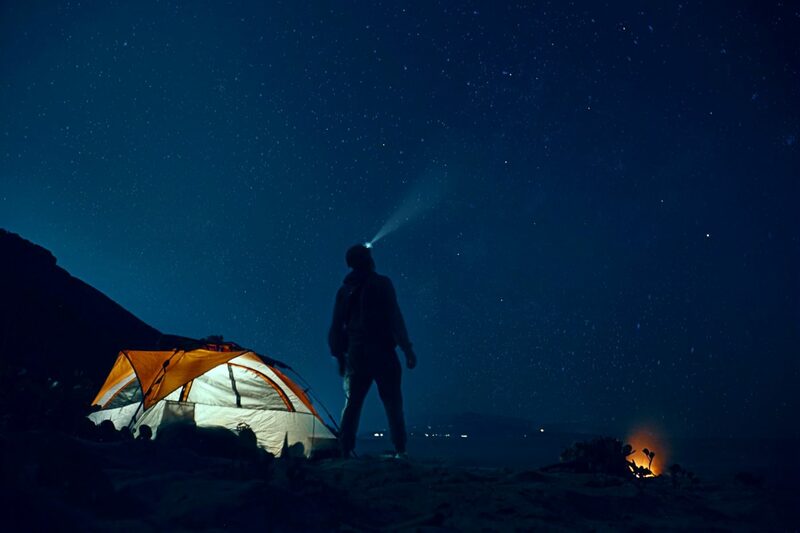 Staying relevant is key to any business model, and how useful a business is becomes prominent. Latitude59 is a great stage for founders, investors, employees and anyone who is thinking about the startup scene. 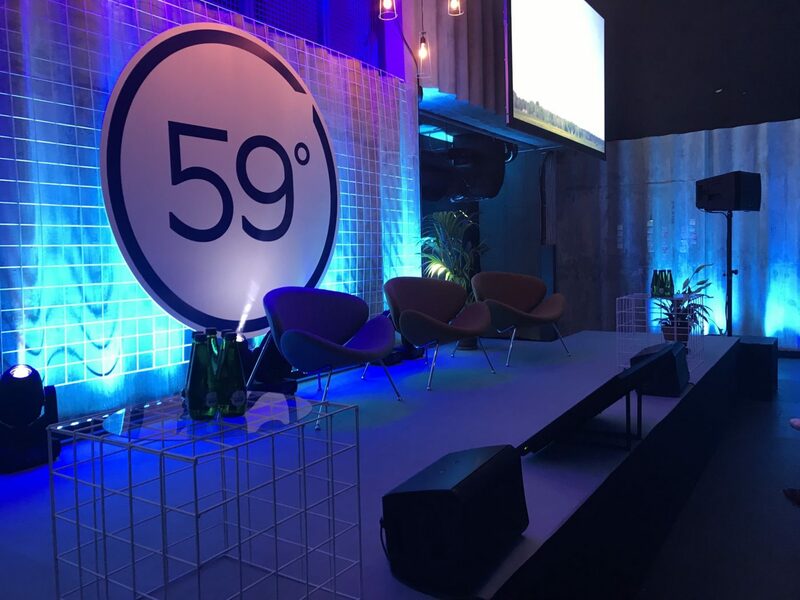 This year, staying relevant meant that the agenda for Latitude59 was constructed of three main topics: founders, future is here and digital society. It’s hard to argue, they nailed it. Just to throw in some buzzwords, the topics included bootstrapping, investing in SaaS companies, ICOs, AI, human brain compatibility to technology, cyber security, big data, relevance of governance in a digital society. Day one kicked off with an intriguing discussion about tech, democracy & the future. The talk really set the tone for the whole conference, showing a certain trait of being relaxed about what’s ahead, as one is preparing for it. Rain Hindi from Snips.ai gave a humorous example about what we are doing when we say yes to data sharing. It’s like taking out your smartphone, opening your last conversation you had on any social media app, and then giving your smartphone to a complete stranger. Katryna Dow from Meeco pointed out, that the social phenomenon of being connected is only a couple of decades old. Therefore, the idea of giving consent online is not yet comprehensible for the majority. The fact that consent is now being asked for (#gdpr), is the beginning of the era for regulated privacy laws in the digital world. You probably wouldn’t give your phone to a stranger, start thinking about privacy the same way. The changes in our societies will change how people think as well. But today, there are people out there, who don’t understand what giving consent online means. We are different in our core and form heterogenous groups of individuals. In every group, there are founders. Are founders different to “normal” people? – a question raised at Latitude59. Dr. René Mõttus from the University of Edinburgh had a lot to say about that, whereas one of the most intriguing statements was that people are in fact in charge of what they are and almost nothing just happens to people. So if someone hacks your account, it is not because it just happened to you, you probably left a trail of clues all over the internet. While answering a quiz to test which Harry Potter character you are, you probably gave away some relevant personal details, including security questions! When you are ahead you have to get used to that 99% of people do not understand what you do. 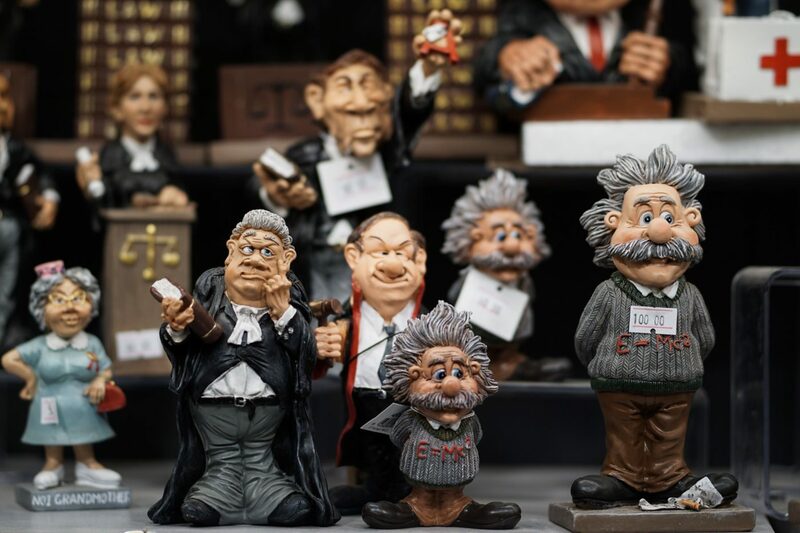 According to Mõttus, if you are an innovator or a founder, it is to some extent in your personality or characteristic, but there aren’t such things as “founder genes”. People seek experiences and lifestyles that help express their personality and technological innovation is part of it. Technology in fact makes it easier to find niches in life to live with and helps us slip into our comfort zones. The basic operational principles for the personality are that it partly drives innovation and partly is enhanced by innovation, with both negative and positive implications. Some people are just more inclined to innovate and build, and the drive to do so comes from the event of experiencing change. Slipping into comfort zones heightens the probability of making mistakes, because when you are comfortable you are not alert and will most likely not see the danger creeping up on you. The presentation round about what did not work in 2017 in marketing and growth made that painfully visible. Achieving continuous success is by far one of the most challenging hurdles a founder has to overcome. Laurence Bret-Stern from Pipedrive gave an informative presentation on what actually did not work at all in 2017. Bret-Stern explained how Pipedrive spent money to acquire more leads and optimise the cost per signup, but they did not pay attention to conversion rates. This eventually ended up wiping out all the results they made with the expensive acquisitions. According to her, a founder should always keep track of his/her vanity metrics. The latter is defined as focusing on your best KPI and getting distracted by actually achieving it. What is so special about being a founder? Founders are just human as anyone else, but they are more driven and hungry for achievement than non-founders. To achieve success, most founders eventually rely on a good team. Kaidi Ruusalepp from Funderbeam held an inspiring speech about foundership and made a relevant statement to all future Beam founders: craftsmanship in business you can learn at school (accounting, hiring, data analysis etc pp) but to learn about being a founder, you must become one and learn from the success and failure of other founders. Being a founder according to Ruusalepp is a mindset and a journey. The key to success for founders is mentoring and operational support. All of these will be useless if you stop networking. These are all relevant elements of being a founder and can never get enough attention. A separate question is how to stay sane and not burn out, lose touch to your family, partners and friends whilst trying to juggle all of that? Who wants to be a unicorn anyway? 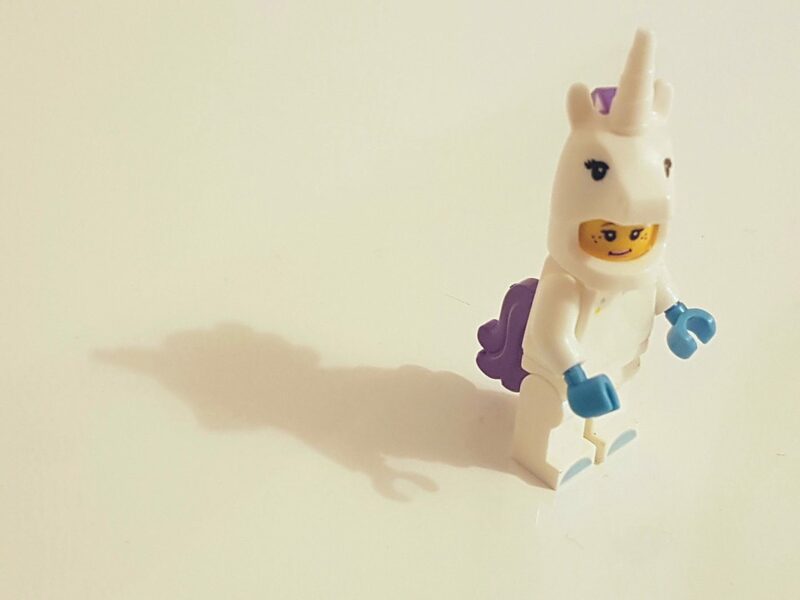 The point of the matter is, is that success in the startup scene is not defined by being called a unicorn, as Reddy said, “Who wants to have a unicorn? Why? – I hear unicorns are very difficult pets.” Half of the victory is already survival, and to survive you need support. All founders are highly encouraged to nurture their network and keep in touch, to never lunch alone, yet it is also important to have a healthy work-life balance and see your work as a professional goal, and your relationships and personal development as a life goal. These can be combined and will most likely lead to long-term success. Short-term wins will give you a fix, long term success will turn you into the supplier. Drug analogies are more than fitting to the startup scene, because in the end, it is all about achieving success, and success in its core leads to the release of endorphins in the body. And addiction to endorphins is what makes us do everything. Continue reading about the startup founders that I met at Latitude59 and had to say about their business here. If you are looking for support or want to talk foundership, Beam is also always looking for good stories and features for our website. Get in touch with us and tell your story.